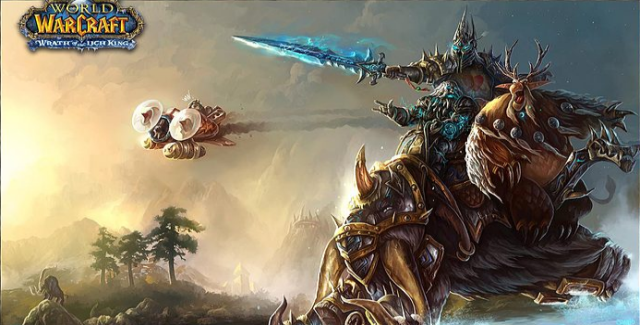 This entry was posted in Algalon, Attunements, Beta Test, Blizzlike, Buffed content, Events, Icecrown Citadel, Pre-nerf Status, Progressive Server, PvE Tournament, Ruby Sanctum, Updates, Wrath of the Lich King. Bookmark the permalink. ← Lunar Festival is here!